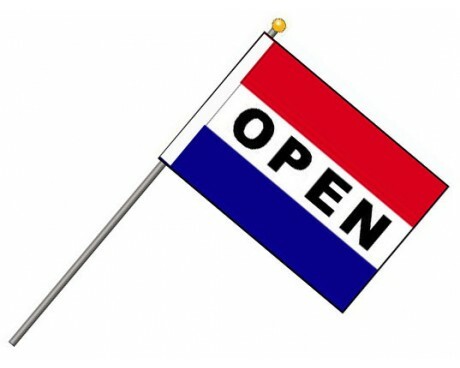 Your new business is opening. 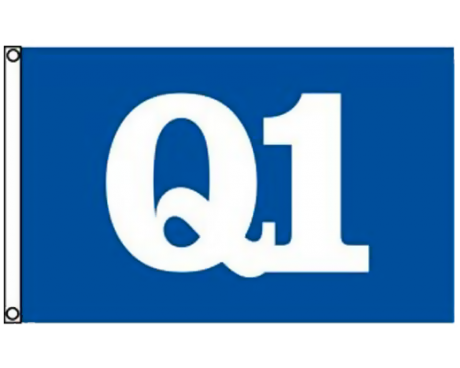 The interior is clean, the staff is inviting and friendly, but no one is coming in! 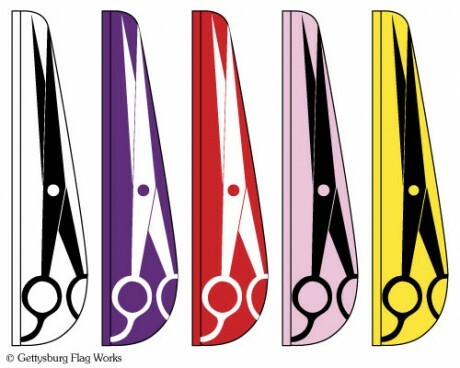 Alleviate that problem with a message banner from Gettysburg Flag Works. 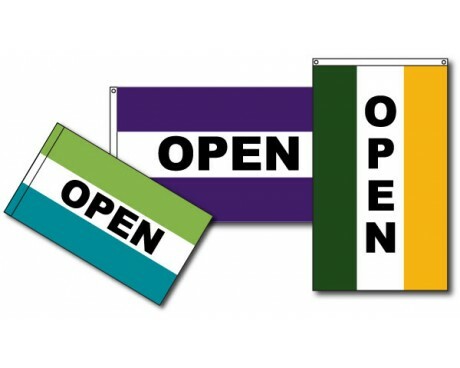 An open flag, sale flag, or welcome flag will be the perfect addition to any storefront. 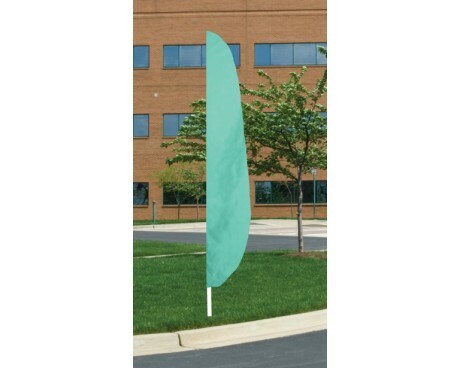 In addition to your new message banner, we recommend displaying blank flags to catch attention to your storefront! 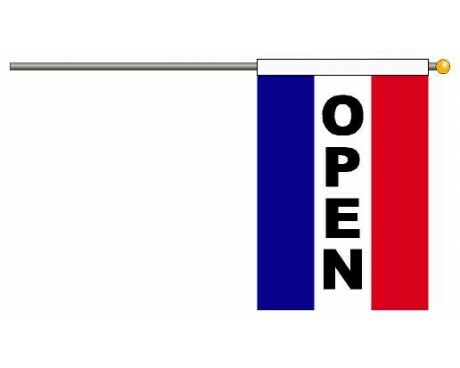 An open flag conveys a simple but effective message: that you are open for business! 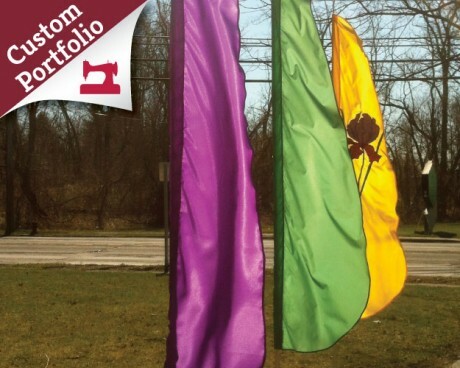 An open flag from Gettysburg Flag Works is made of high quality, colorful nylon and comes with options to be mounted horizontally or vertically. 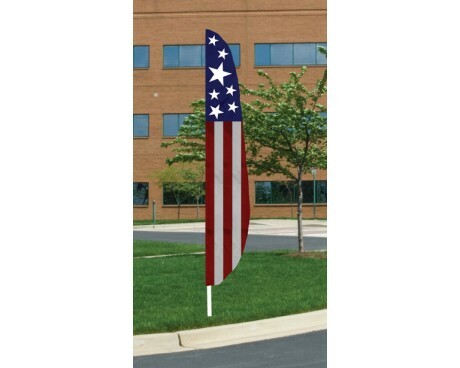 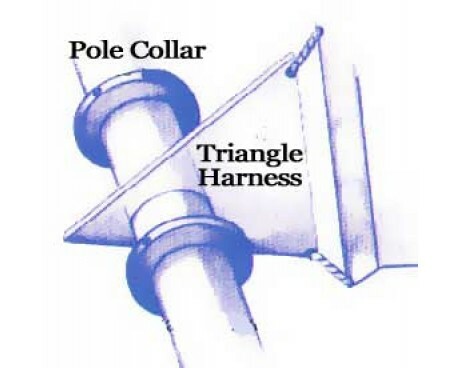 If you need a pole to display your open flag, we also have complete open flag sets available to take the guesswork out of mounting your flag. 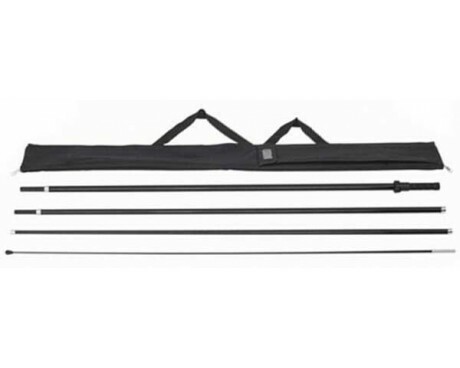 Have a sale you need to advertise? 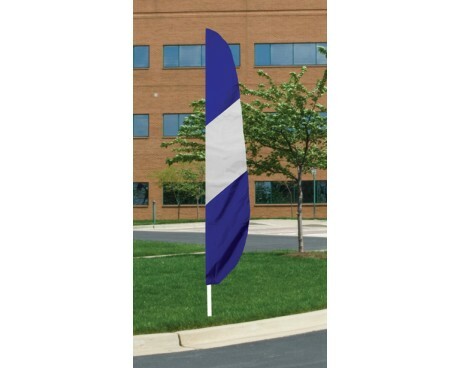 Well, a sale flag is the perfect way to let people know! 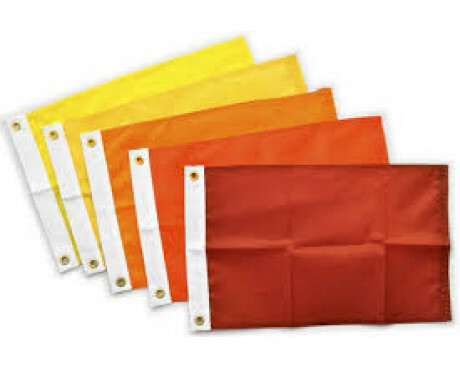 Like our other flags, a sale flag will be made of high quality nylon. 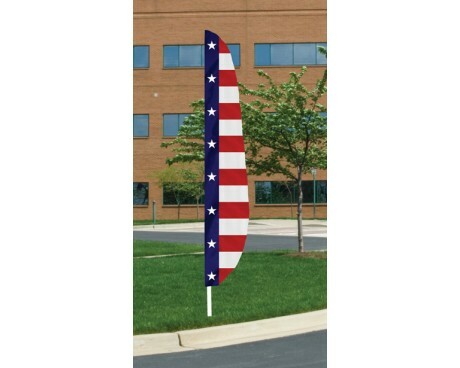 The stripes on the sale flag are available in several stock colors to match your preference and the look of your business. 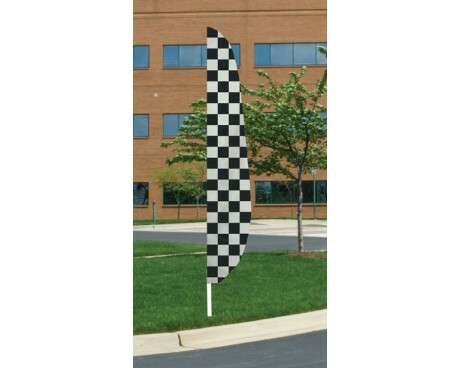 A sale flag will last you many years. 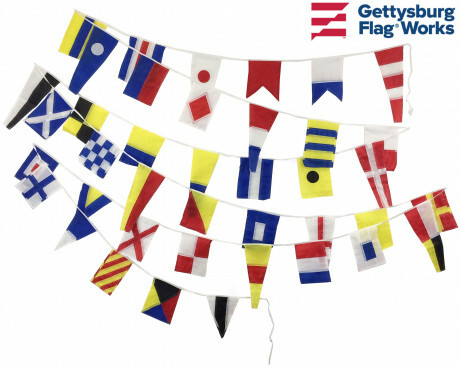 Create an air of hospitality with a welcome flag from Gettysburg Flag Works. 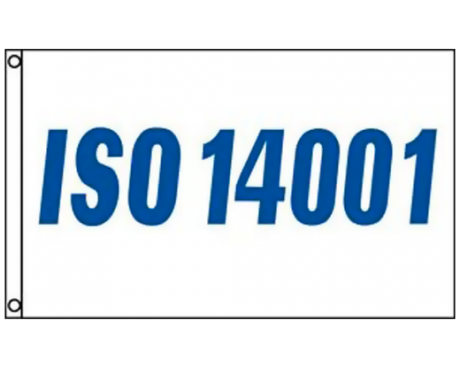 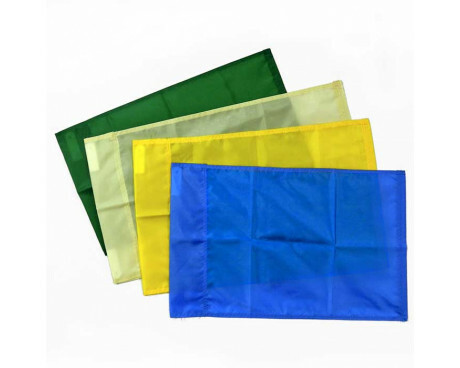 A welcome flag will be made of the same high quality nylon as our sale flags and open flags. 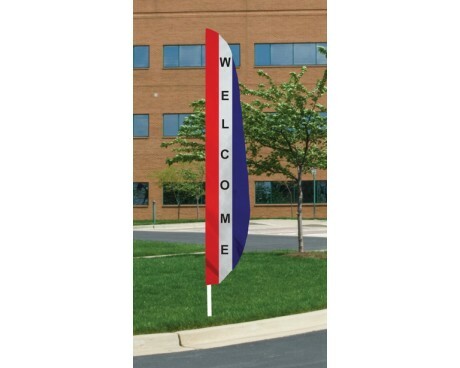 The stripes on your welcome flag can be chosen from a wide variety of stock colors to match you preference. 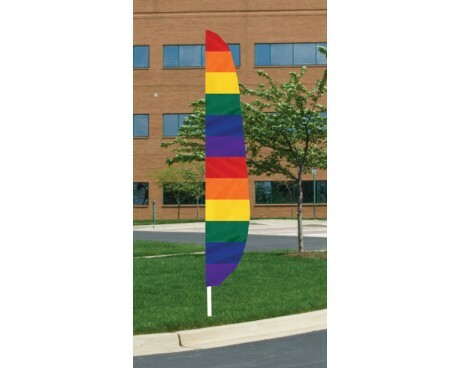 If none of our stock colors suit your needs, you can get the stripes of your message banner customized to be whatever color you want. 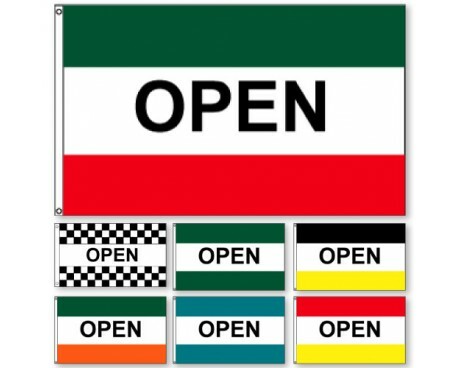 This will set your business apart from others on the block, and add your own personality to the open flag, sale flag, or welcome flag. 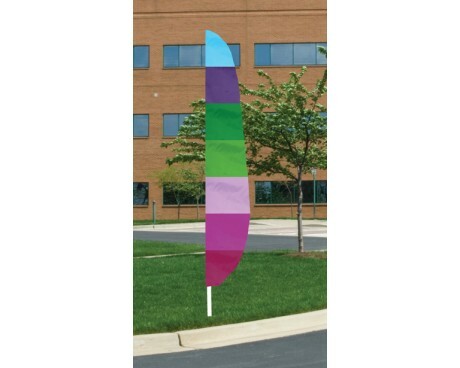 If you're planning on a message banner, you might want to also consider a flagpole and bracket to complete the set.